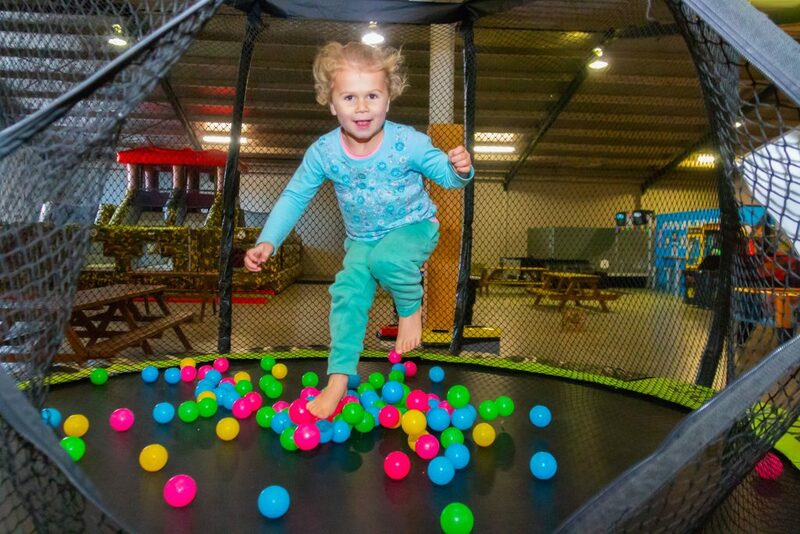 Little Leapers is the perfect place to let your pre-schoolers run wild! 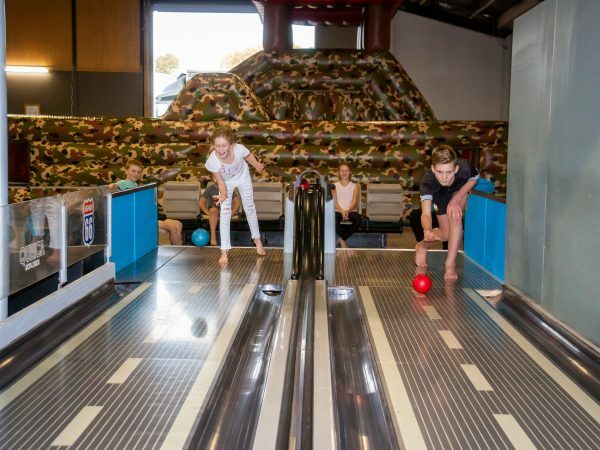 This is a 2 hour session especially for your little ones - during this session they can enjoy our entire facility (with the exception of Megazone). Admission is $10 per Little Leaper and free entry for their parent/adult/supervisor. We created these sessions especially to encourage parents to have fun with their little ones on all our activities. We do require a adult/parent/supervisor to watch their child closely during this session and please remember that this is not a general adult leaping session. Little Leapers also have their very own inflatable bouncy castle and mini trampoline. Remember to pack morning tea - there is plenty of room to sit and enjoy refreshments. We have snacks and drinks on offer for purchase and our LEAP Team can also make that essential espresso coffee! The Little Leapers session runs from 10am - 12pm on Tuesday's and Fridays during term time only, arrive any time and you are welcome to stay longer to enjoy some refreshments once the session has finished. Pre-school age is 4years and under. It’s party time!! At LEAP or Megazone your birthday king or queen is really important to us and we want their time with us to be AWESOME!!! Fancy a break from LEAPing?! 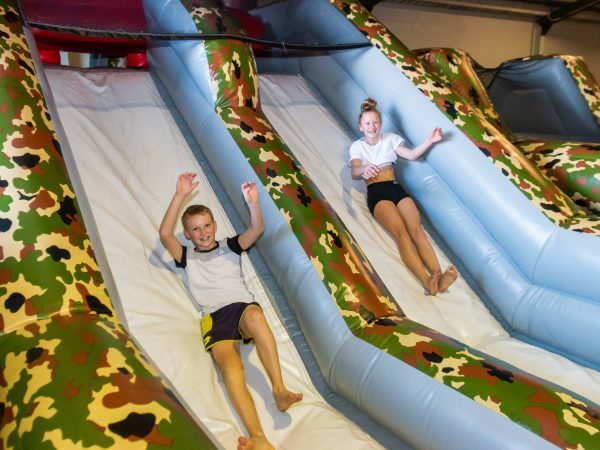 This obstacle course is for everyone 5 years and older to climb up, slide down and squeeze through.